I am usually the one to roll my eyes when a new health craze arrives. 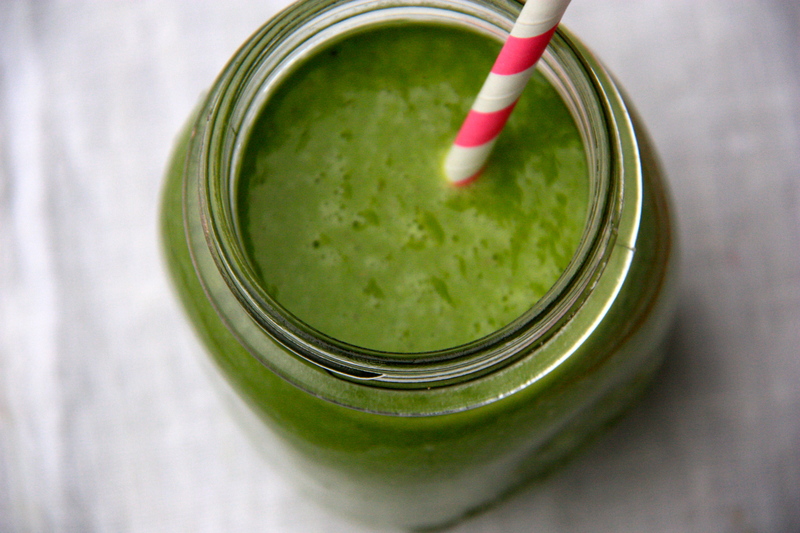 However, the green smoothie is a trend I can get on board with! With the right combination of sweet and healthy, this is a great way to start your day and is ready in minutes. Combine all of the ingredients in a blender and blend until smooth. Drink up! Like all smoothies, it is best served fresh and cold.